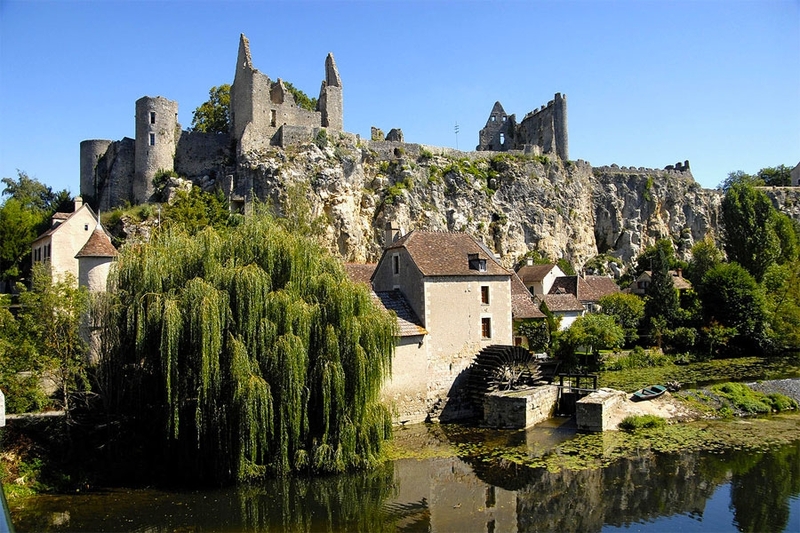 Angles-sur-l'Anglin is listed as one of the most beautiful villages of France, set between the regions of Berry and Touraine. The 50 metres high perched, medieval castle dominates the valley and the lower part of the village. Besides this building from the 12th and 15th centuries, the lovely medieval alleyways will invite you for a stroll.